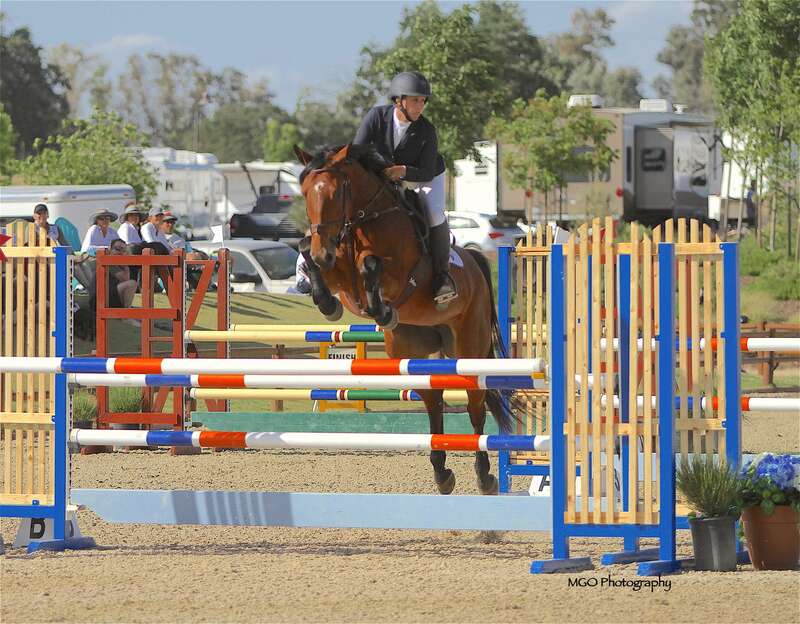 We can’t wait to invite everyone to the inaugural Paso Pumpkins & Ponies “B” rated show! Prize lists and entries will be available soon for the Paso Pumpkins & Ponies. If you would like to reserve stalls for any of the following horse shows, please click the button below. Please note, stalls will only be held per requests from trainers.